I founded TASTEcocktails.com in 2014 and continue to run it today. We raised a seed round on Crowdcube in December 2015, and launched ILoveGin.com in early 2016. 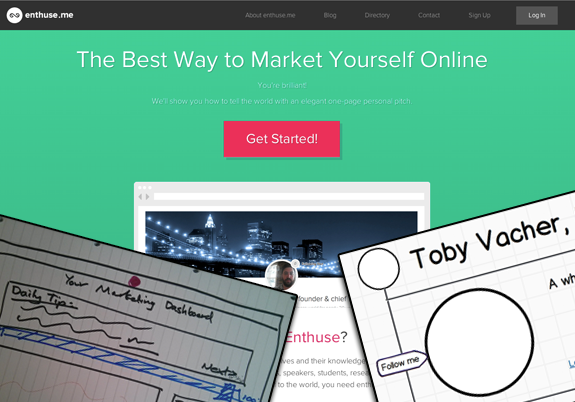 I was Head of Product & UX at this personal marketing app startup. In my 1st year I grew the user base from 20 to over 16,000, and we gained press coverage on over 150 sites including TechCrunch, Lifehacker, & The Wall Street Journal. I product managed the redesign and simplification of GroupSpaces' feature set to launch "2.0", designing the UX, marketing landing pages, product tour, and a new set of premium features with a new pricing model. 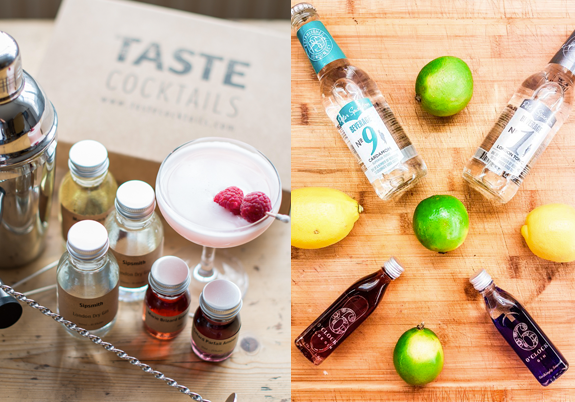 TASTE cocktails' monthly cocktail kit subscription struggled to grow to profitable levels, but sold well as seasonal gifts. 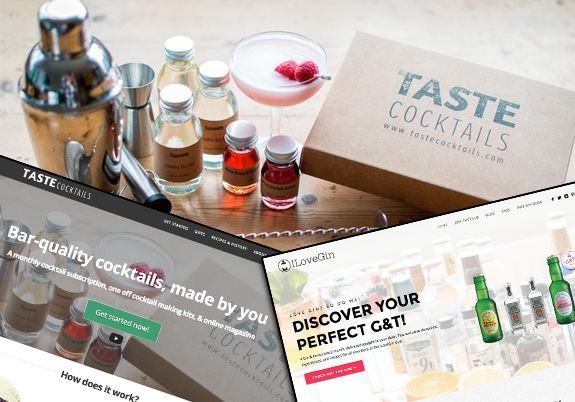 I took the decision to end the subscription, move to a standard ecommerce model, and launch a new subscription in a growing part of the market - ILoveGin.com - which attracted more subscribers in its launch month than the peak number for TASTE cocktails over 2 years. 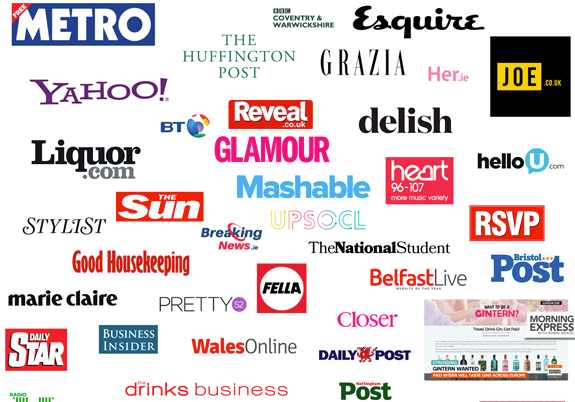 Companies I have managed marketing and PR for have been featured in most major publications both on and offline, including: Techcrunch, Mashable, Metro, The Wall Street Journal, GQ, Esquire, Stuff Magazine, The Evening Standard, The Times, Stylist, Shortlist, Glamour, Good Housekeeping, Marie Clare, Grazia, and many blogs, industry publications, and TV & radio mentions. Usability tests showed 100% of users failed to see the 'Add section' menu on their 1st view of their profile. 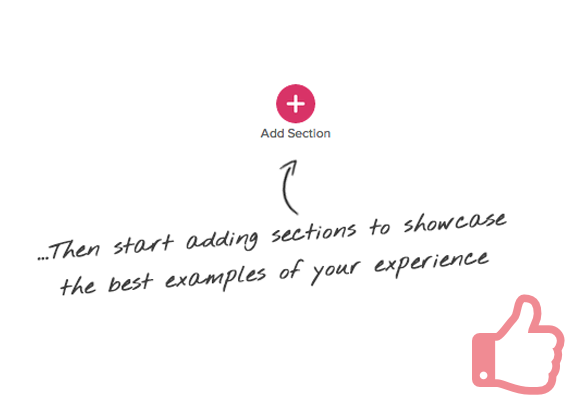 Mixpanel data showed only 48% of new users added any sections to their profile. I removed the default profile sections, added a signpost indicating a user should click the menu button, and as a result, 69% of users in the 2 weeks following the change added sections. I am currently available for consultancy.